Welcome to Marketing's morning briefing, a daily shot of news and a recap of the best longer reads and videos. Today's news includes P&G's incoming CEO, Nike and Apple's settlement of a class-action lawsuit over the Nike+ FuelBand and Elon Musk and Stephen Hawking's warnings on AI. Procter & Gamble has chosen veteran insider David Taylor to head up the organisation, replacing A.G. Lafley. Taylor, currently group president of global beauty, grooming and healthcare, will take up his new role on 1 November. He has been at P&G for 35 years, and is credited with building up several core businesses, including baby care and hair care. He also helped architect the recent deal with Coty, in which P&G shed 43 beauty brands for $12.5bn. Lafley, who has helped debloat P&G during his 11-year tenure, will become P&G’s executive chairman. He suggested that P&G’s brand cull was "essentially complete" and said the firm should begin posting better results. He said: "We are leading P&G’s most comprehensive transformation in our history. "The board and I are confident that now is the time to transition the CEO role to David who will sharpen the strategies and lead the execution of the next important phase of building a better P&G." Nike and Apple have settled a class-action lawsuit in the US, brought by consumers who questioned the accuracy of the Nike+ FuelBand fitness bracelet. The suit claimed the pair misled consumers over claims of the band’s accuracy. 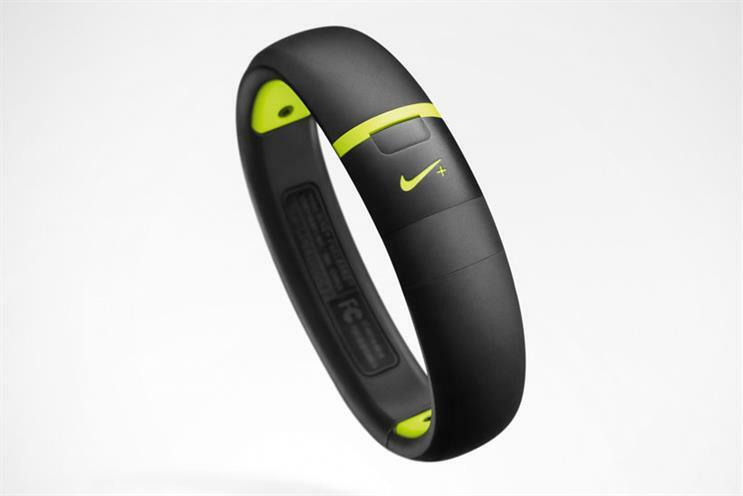 Nike has agreed to give consumers who bought a bracelet between 19 Jan 2012 and 17 June 2015 a partial refund of $15, or a $25 Nike store gift card. The suit was first brought in 2013, and claimed the two firms made "misleading statements" about the band’s ability to track calories, steps and NikeFuel, Nike’s fitness tracking metric. Both firms denied the claims made in the suit. Elon Musk and Stephen Hawking are among the 1,000 researchers hoping to dissuade AI developers from building autonomous weapons for the military. This is the second time the two have warned about the possible consequences of artificial intelligence, with the pair signing another open letter in December. The letter, published by the Future of Life Institute, claims that unmanned weapons is feasible "within years, not decades", and foresaw and military arms race. The signatories wrote: " If any major military power pushes ahead with AI weapon development, a global arms race is virtually inevitable, and the endpoint of this technological trajectory is obvious: autonomous weapons will become the Kalashnikovs of tomorrow." A new IPA report seems to suggest so, with the clients involved having almost nothing good to say about agencies - and vice versa. What can agencies do to change this? Leigh Thomas investigates the state of the client/agency relationship. Marketing's digital editor Charlotte McEleny meets robot Bina48 in a bid to explore what AI could mean for marketers. She explores what brands like BMW are already doing with artificial intelligence and how it might evolve in future. Could management changes at P&G herald a new pace of change for the FMCG giant?